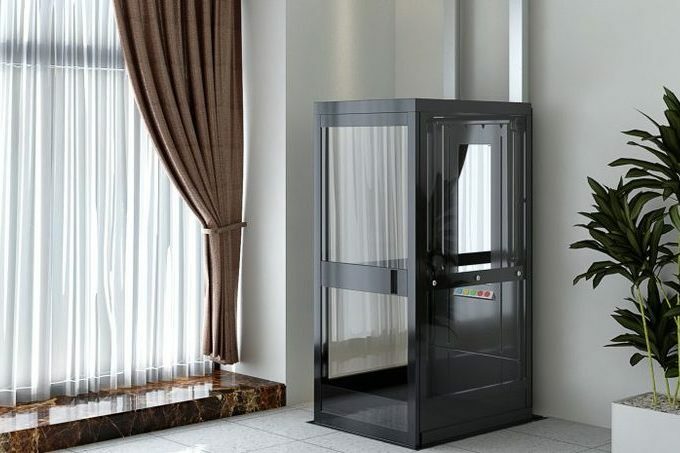 Fully enclosed through floor lifts allow occupants to travel standing. A greater level of safety is provided due to the enclosed nature of the car where a user may prefer to stand. 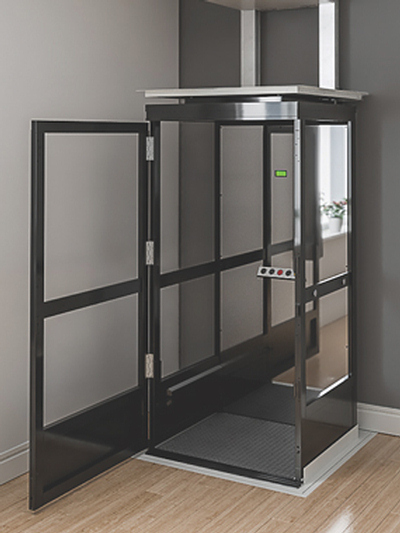 Designed to serve 2 floors of a property, a fully enclosed lift can be used by 2 people standing and are often supplied for elderly couples wishing to stay in their home rather than having to move. A range of colours and interior fabric and flooring options are available with the enclosed through floor lift that allows the lift to be colour coded to match the decor of the room. 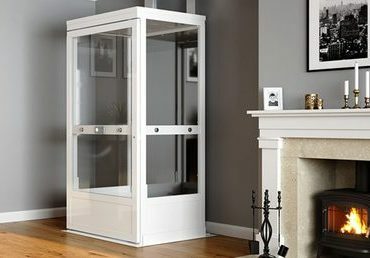 Find out how a fully enclosed through floor lift could be installed within your home. Simply give us a call on 0208 936 3060 or fill in our contact form where we can help you re-discover the upstairs of your home.